FMS (Flow Management Solutions) was started in May of 1974 in San Bernardino, California specializing in exhaust system upgrades. Our exhaust system designs were quickly recognized by aftermarket distributors and were sold around the world. As vehicles became more and more hi-tech, we became more interested in other performance enhancing products, such as cold air intake systems and computer programming. Our performance team is continually looking for ways to increase performance on today’s vehicles safely. The ability to manufacture, distribute, and install most of the products we sell, gives us a better knowledge by seeing first hand how these products fit, perform, and look as well as how the customer reacts to his or her purchase. With the quality service we promote, our customers are always asking us for other aftermarket related products. We have teamed up with industry leaders and can now offer our customer a huge selection of auto accessories, maintenance products and service as well as wheels & tires. Call us toll free at 1-800-833-0945, or visit one of our retail locations. 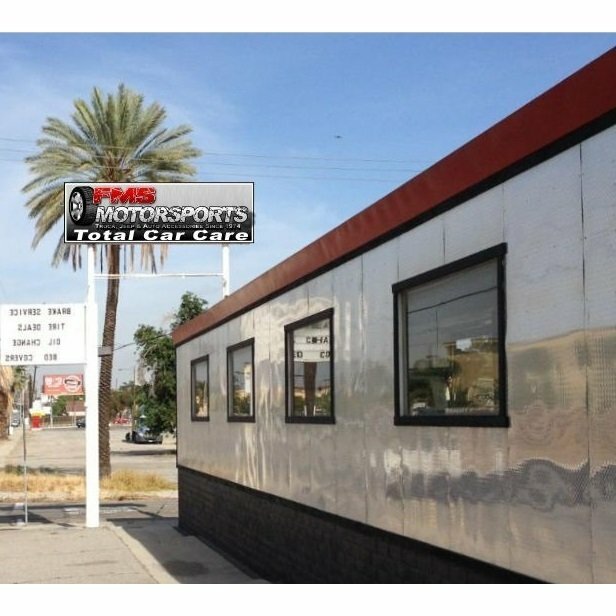 Also our service areas include San Bernardino, Redlands, Colton. Also Riverside, Rialto, Highland. Furthermore Fontana, Hesperia, Victorville, Mentone. 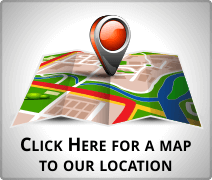 We also service Loma Linda, Crestline, Lake Arrowhead, and Grand Terrace. Likewise Rancho Cucamonga, Palm Springs, Palm Desert, Cathedral City. Furthermore Calimesa, Yucaipa, Hemet, Sun City, Menifee, and finally Tumecula.